Artist Madeleine Hunt-Ehrlich and Curator Legacy Russell invite you to a free screening of the 1997 classic Dancehall Queen, Rick Elgood and Don Letts portrayal of the ascent of one Dancehall Queen Marcia (played by Audrey Reid). 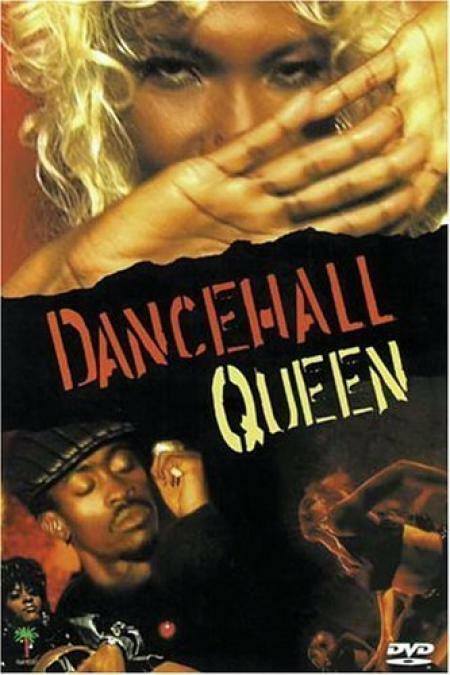 Street vendor and mother by day struggling to get by in Kingston, Jamaica, Marcia lives a seperate, secret life at night in the Dancehall, developing an alter ego with the hopes of winning the big Dancehall Queen cash prize that could change her and her families lives. The film Dancehall Queen looks at the performance aspect of the nightlife of Kingston. Dancehall artists such as Beenie Man make appearances.